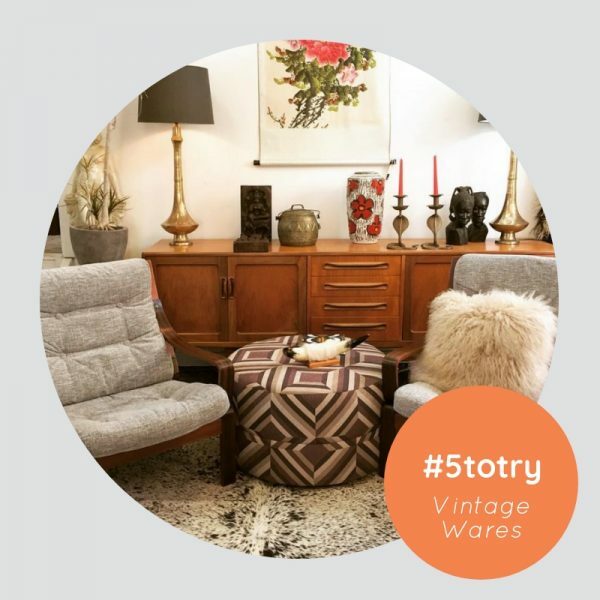 Who doesn’t love a bit of mid century furniture and vintage wares in their home? Here’s five of our favourite places to spend a few hours browsing for some fabulous finds. Conveniently nestled next to Secondeli near Second Ave on Beaufort Street so you can either start or finish your shopping with a cuppa, So Last Century is chock full of furniture, homewares, collectibles and some delightful kitsch all collected by the lovely and talented Alex. Sharing a space with Wall Candy, Jungalow offers an eclectic selection of carefully curated retro pieces that be purchased instore or online. Worth visiting the shop though to check out Wall Candy’s delicious wallpapers at the same time! A fusion of retail & retro, cafe & collectables, Mid Century Cafe & Collectables gives you a reason to visit the back streets of Yokine on the weekend, or during the week if you’re lucky enough to find yourself with some time off, to enjoy a brew and browse. Think unique suburban cafe with a retro twist! From early beginnings as a pop-up store, Vintage Emporium is now a permanent fixture on the Maylands strip and is home to two vintage stores: Tumbleweed and 20th Century Vintage. Together they offer a selection of clothing and rustic vintage and mid century homewares and furniture. A Maylands must do. Held on the 1st Sunday of every month, The Dressing Room Markets sees stall holders selling selections of vintage and designer clothing, jewellery and accessories as well as vintage and retro household items, plus you can hang out post shopping at the Rosie – bonus! And that’s a wrap for this week. If you’ve got any comments or ideas for other 5 to try’s let us know – we’d love to hear from you!